Studio Benna’s Main Stage is a 15 foot tall, standing, pre-lit cyc wall with shooting spaces of either 30’ or 50’, depending on which wall you select to use. 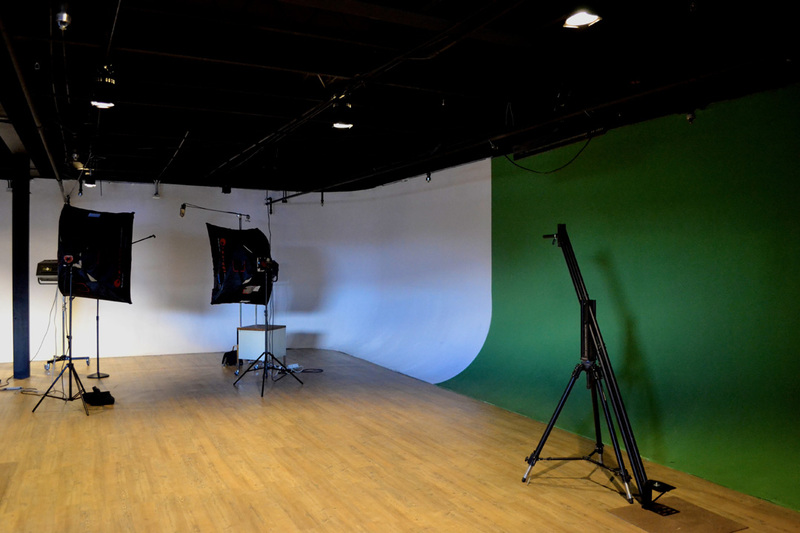 Typically, we have a standing pre-painted white section and a green-screen section about 15’ wide. We can, however, paint the entirety of the floor and cyc wall either white, green or any other color your production requites. 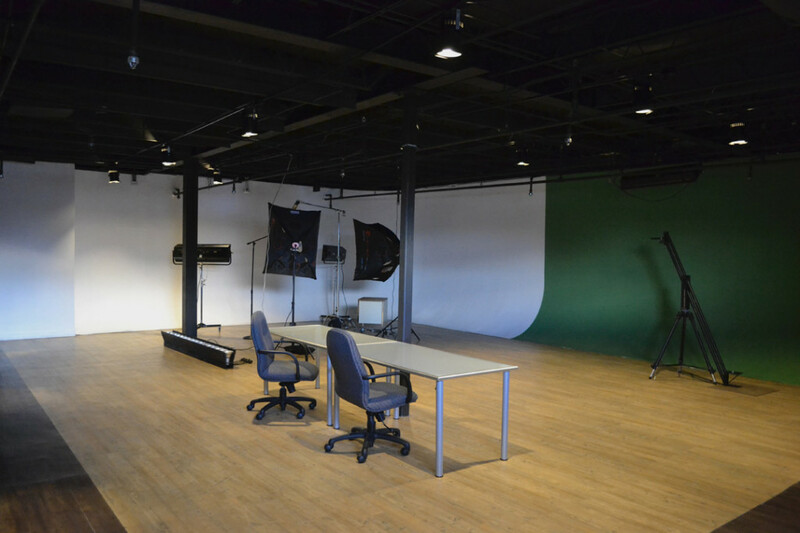 Contact us today to schedule a tour and discuss how we can help you fulfill your video production needs.